At 1213 Walnut, we strive to keep everything in tip-top shape, from our apartments to our residents. 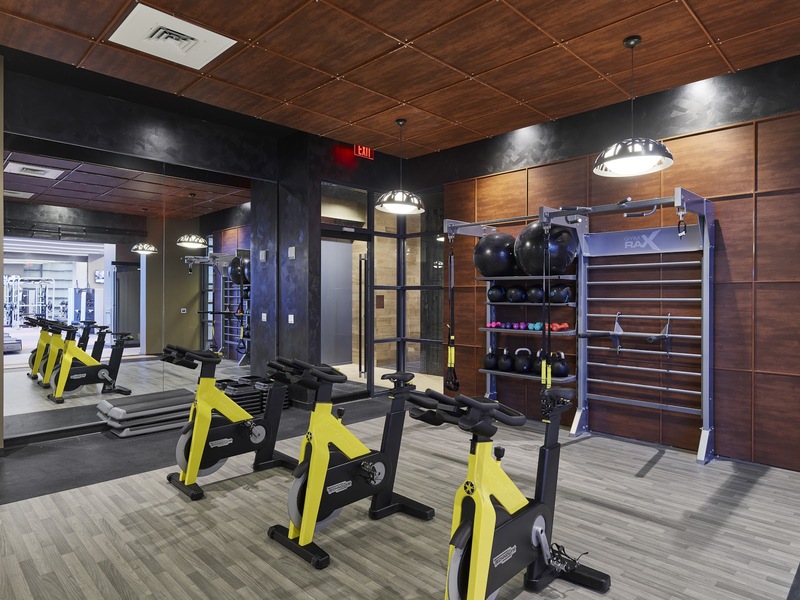 Our 24-hour fitness center and on-demand personal training programs already do a great job at that, but we’re happy to announce that Midtown Village Philadelphia’s newest apartment community has a new best (fitness) friend: Transformation Fitness. That means that 1213 Walnut residents will have the opportunity to mold the programming offered by Transformation Fitness in whatever ways are most beneficial and appealing to them. You read that right, residents: Say goodbye to fitness classes scheduled at times of the day that don’t work for you. By getting to weigh in on scheduling and programming, you’ll be able to help customize your fitness opportunities, all without stepping foot outside your own building. That programming, by the way, includes fitness options ranging anywhere from personal training to Zumba to yoga to pilates. Oh, and not only do these offerings fit within your own schedule and interests, but they also integrate with an app so you have easy access to class information. Plus, no human (or animal) is disregarded. Transformation Fitness, like 1213 Walnut, welcomes furry friends of all shapes and sizes! 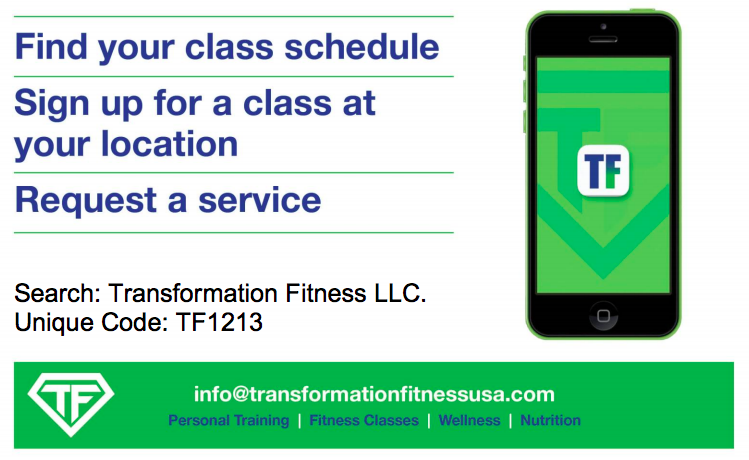 The first Transformation Fitness classes at 1213 Walnut will kick off mid-March. Residents: Grab your sneakers and water bottle, and get ready to get transformed!